Apartment A12 Nesoi is situated on Aphrodite Hills Resort in Kouklia, 3 km from Aphrodite’s Rock and 2 km from the village square. 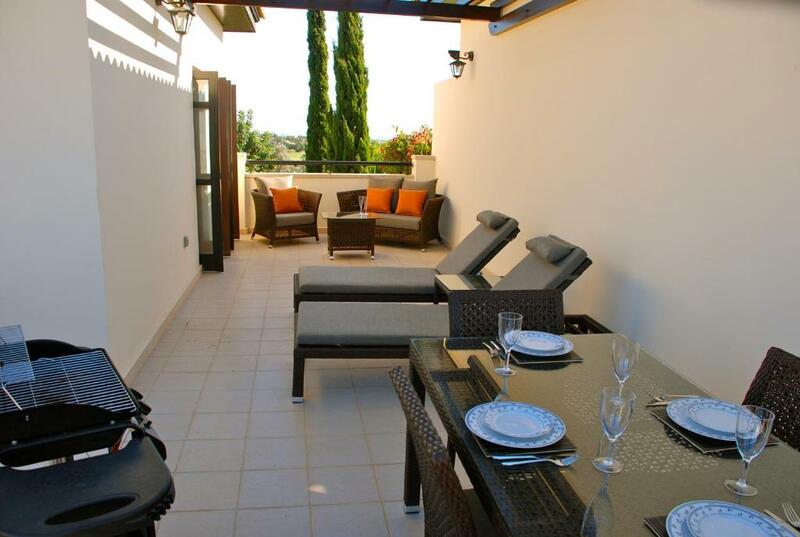 The apartment is located on the peaceful Orpheus Village, just a stone’s throw from the communal pool. 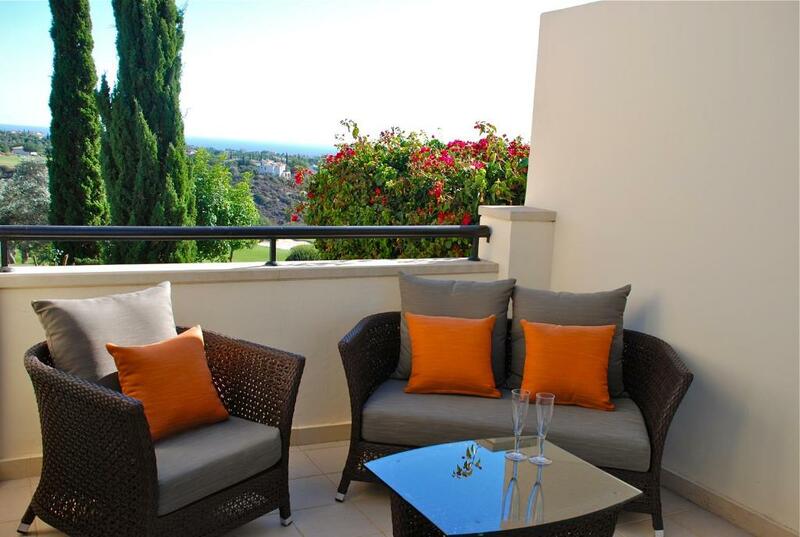 The apartment is bright and spacious, and has a fully fitted kitchen, double bedroom and 2 balconies with golf course and sea views. 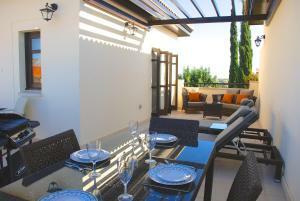 It also has a large flat-screen TV with UK TV channels and unlimited movies. 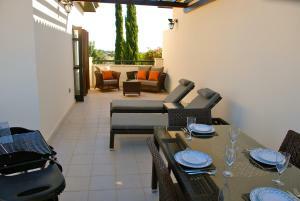 Free WiFi is provided, as well as ceiling fans, air conditioning and free private parking. Towels and bed linen are provided. 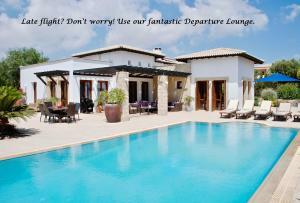 Paphos International Airport is 12km from the property. 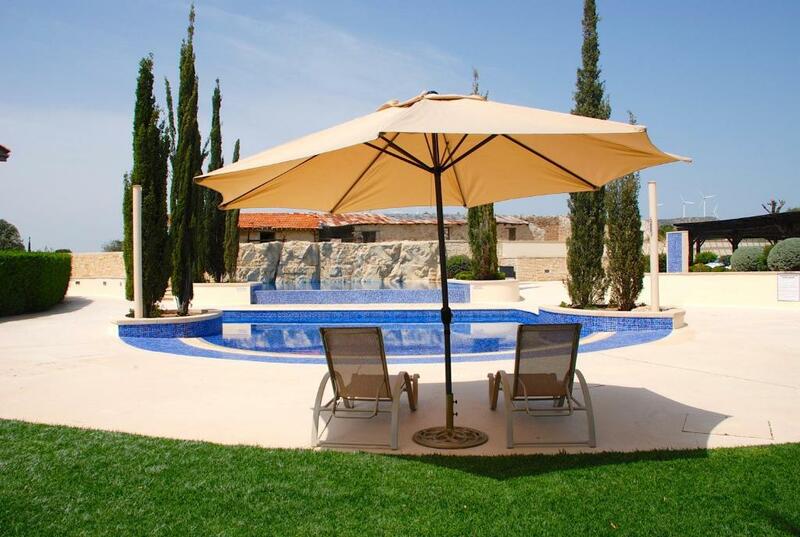 Aphrodite Hills Resort offers an extensive range of activities such as golf, tennis, spa, gym, horse riding and more. Το Apartment Nesoi - A12 υποδέχεται επισκέπτες της Booking.com από 8 Σεπ 2015. Our company is all about customer service - we take great pride in offering our guests the best possible holiday experience on Aphrodite Hills: meet and greet service at the entrance of the resort regardless of arrival time (no fumbling around in the dark for a key box with us! ); our client services team are available 24/7 for any issues that may arise during your stay; all linen and towels (including beach towels) are provided; all of our properties offer free, reliable wi-fi; all guests are provided with an ‘8509 magazine’, a great independent guide to the local area offering discounts on restaurants, activities and more; FREE departure lounge with shower facilities, private pool, wi-fi, table tennis & cool drinks which is available exclusively for our guests that have late departing flights. Our family business, aphroditerentals(. 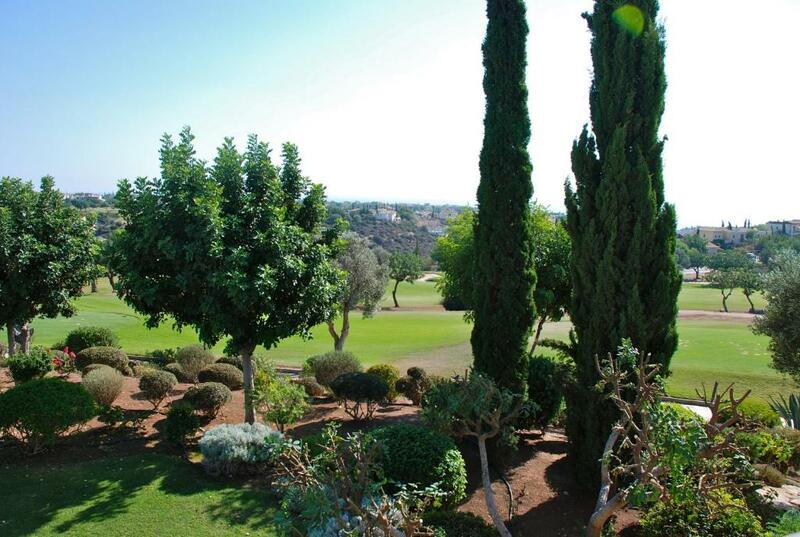 )com, has been operating exclusively on Aphrodite Hills for over 11 years, which is the reason that we moved here. 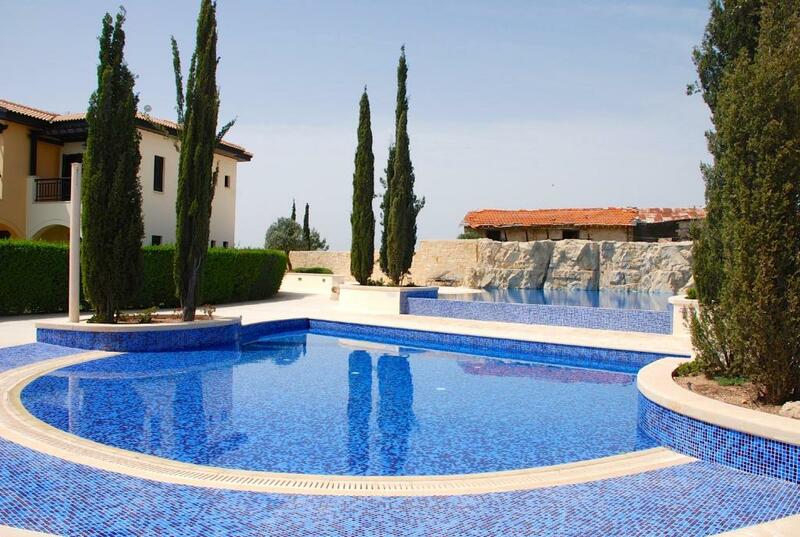 We enjoy the laid back, friendly lifestyle that Cyprus has to offer, and the diversity of activities/sights that it offers a young family like ours (from mountain villages to beaches). We also love to travel whenever we can, and try to go somewhere completely new year when we get the chance. Aphrodite Hills Resort is an award winning resort offering a range of facilities and activities to keep the whole family both entertained & relaxed during your holiday: including a championship standard 18 hole golf course and academy, an award winning spa, fitness centre, golf course, tennis academy and courts, equestrian centre, football academy, kid's club, kid's playground, restaurants, bars and more. The village square also has a supermarket, medicentre, 24 hour ATM machine. Just a 20 minute drive from the Resort you can find the beautiful harbour town, Paphos, where there are lots of attractions on offer: sightseeing and archaeology, boat hire, shopping mall, restaurants and more. 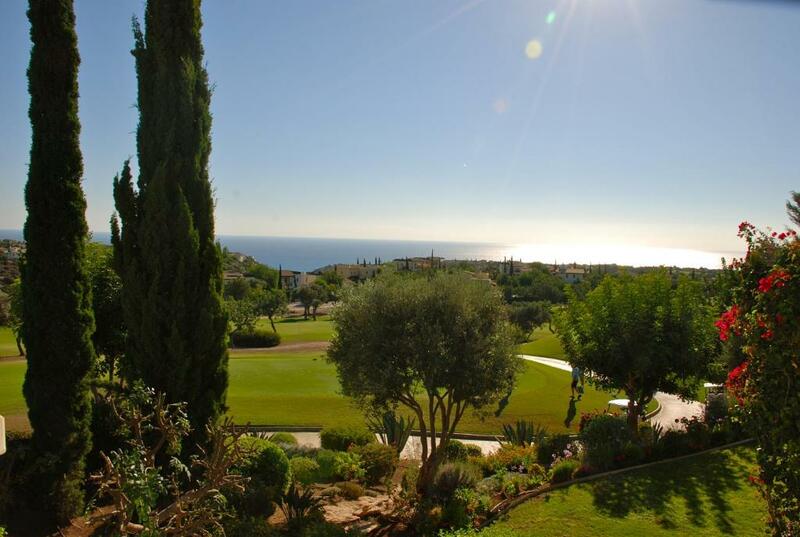 Just a 10 minute drive either side of the Resort are the traditional, picturesque villages of Kouklia and Pissouri, both ideal locations for taking in the local culture in the pretty village squares. 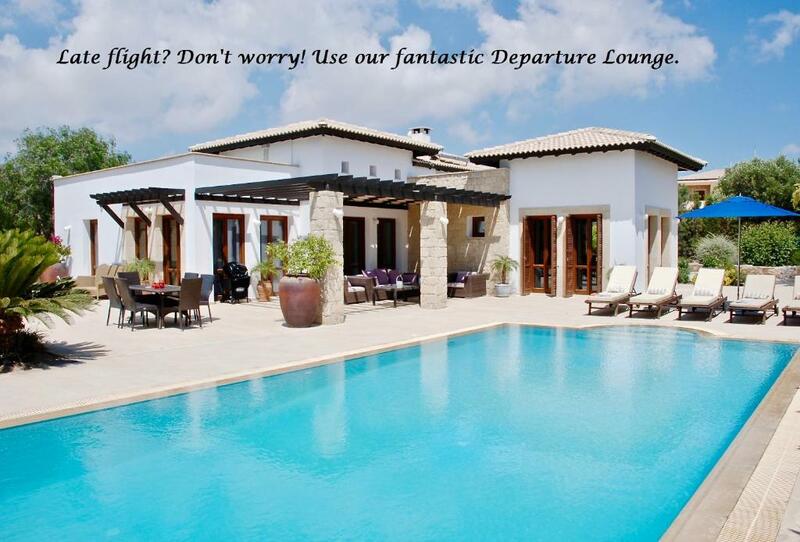 Restaurants and bars are plentiful in both villages and offer a true Cypriot experience! Διαβάστε πριν κάνετε κράτηση Το Apartment Nesoi - A12 δέχεται ειδικά αιτήματα - προσθέστε τα στο επόμενο βήμα! Αυτές είναι οι κάρτες που δέχεται το Apartment Nesoi - A12 και διατηρεί το δικαίωμα να δεσμεύσει προσωρινά ένα ποσό πριν την άφιξή σας. Παρακαλείστε να ενημερώσετε το Apartment Nesoi - A12 εκ των προτέρων σχετικά με την αναμενόμενη ώρα άφιξής σας. Μπορείτε να χρησιμοποιήσετε το πεδίο για Ειδικά Αιτήματα κατά την κράτηση, ή να επικοινωνήσετε απευθείας με το κατάλυμα, στα στοιχεία επικοινωνίας που αναγράφονται στην επιβεβαίωσή σας. Χρειαζόμαστε τουλάχιστον 5 σχόλια για να υπολογίσουμε τη βαθμολογία σχολίων. Εάν κάνετε κράτηση και υποβάλετε ένα σχόλιο για τη διαμονή σας, θα βοηθήσετε το Apartment Nesoi - A12 να πετύχει αυτό τον στόχο.